The Marshall house is a gorgeous and unique venue to have your ceremony and reception and the surrounding areas of Savannah provide a beautiful backdrop for portraits. 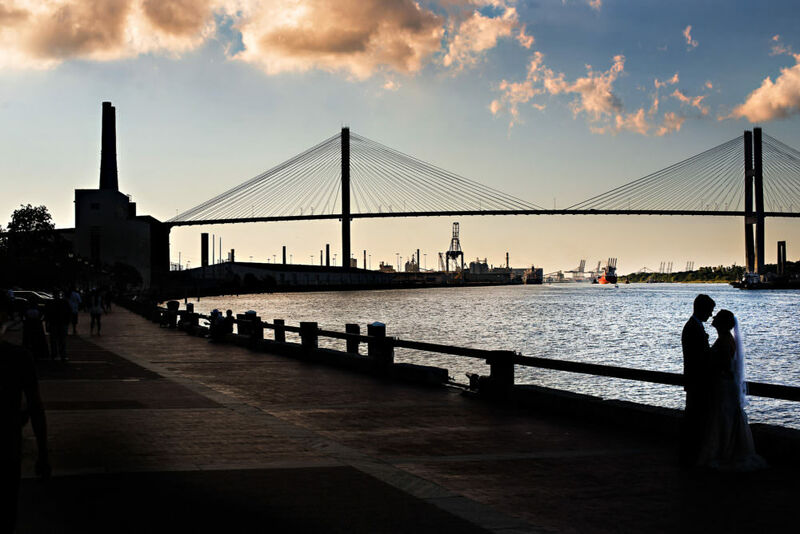 If you’re looking for something with some serious historic southern charm, The Marshall House in Savannah is your place. 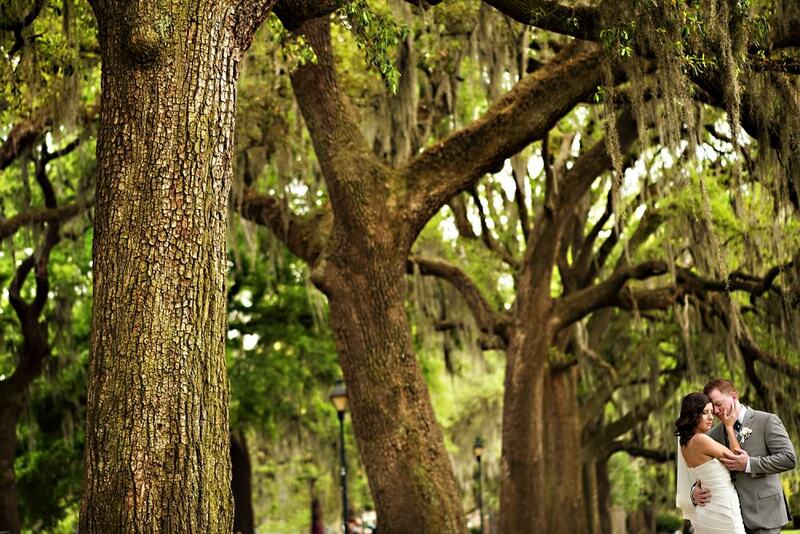 We love how close the venue is to the breath taking Forsyth Park. We have so many options for gorgeous images including moss covered oak trees, grand fountains and cobblestone walk ways. Definitely too beautiful to pass up!